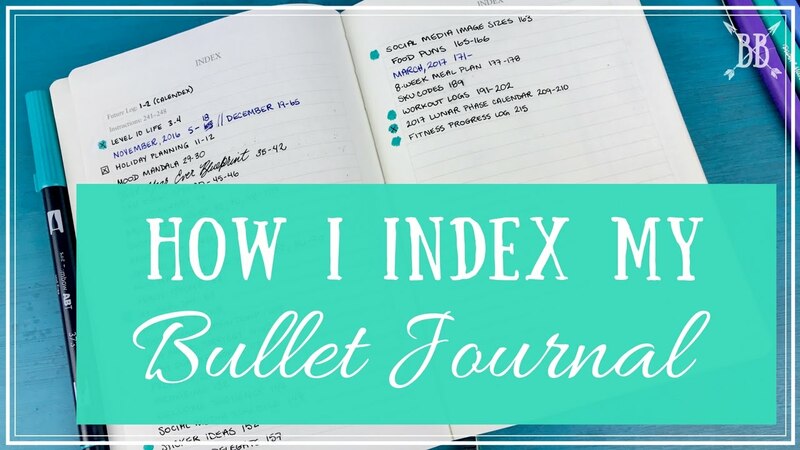 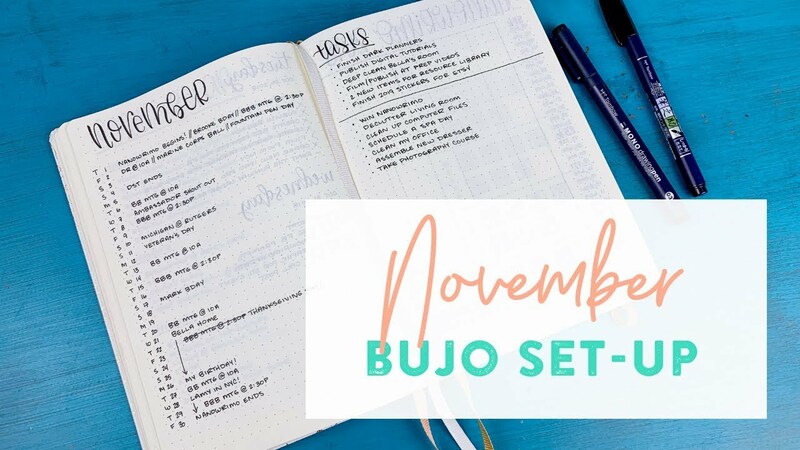 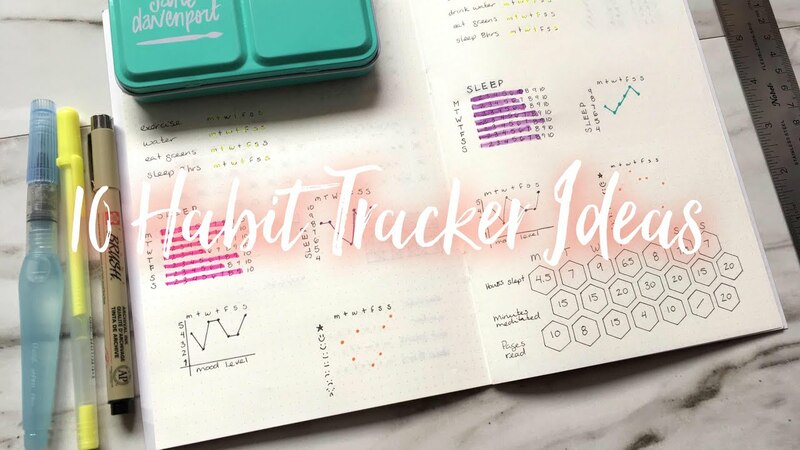 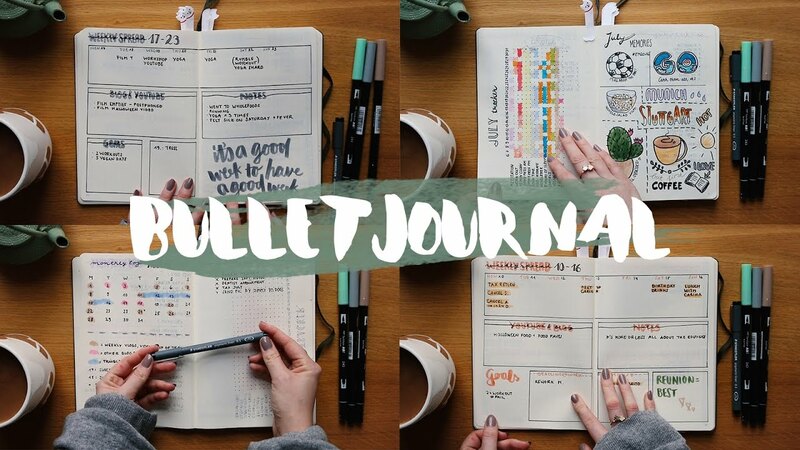 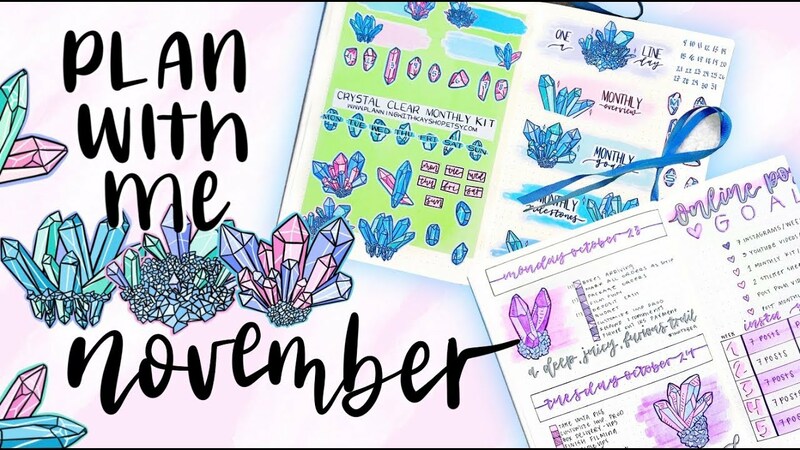 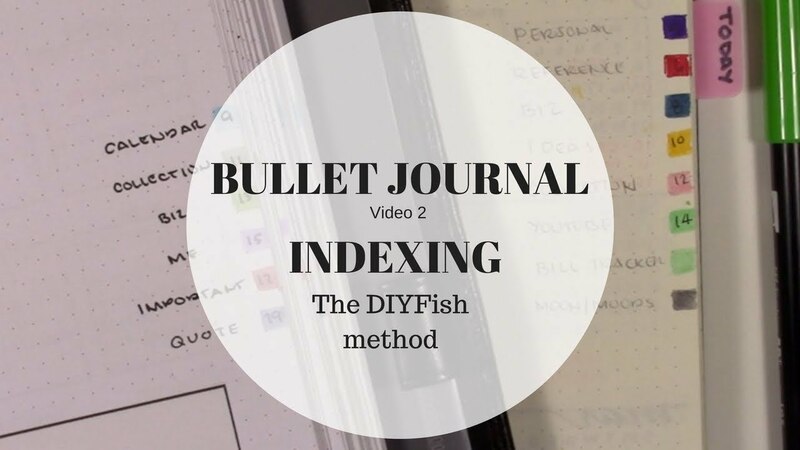 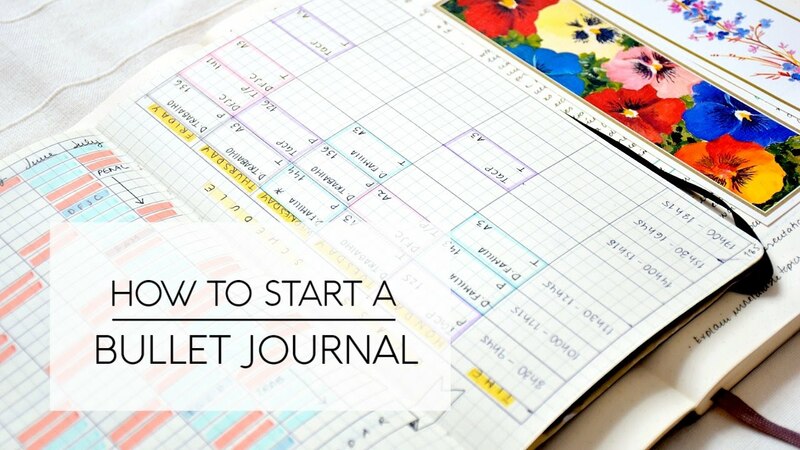 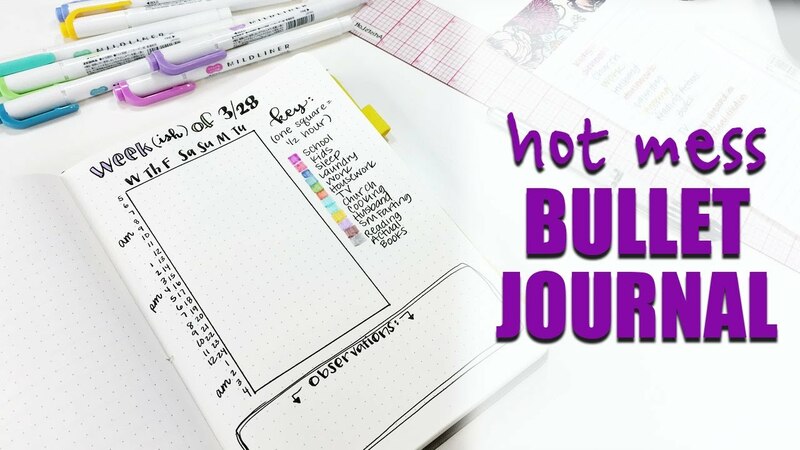 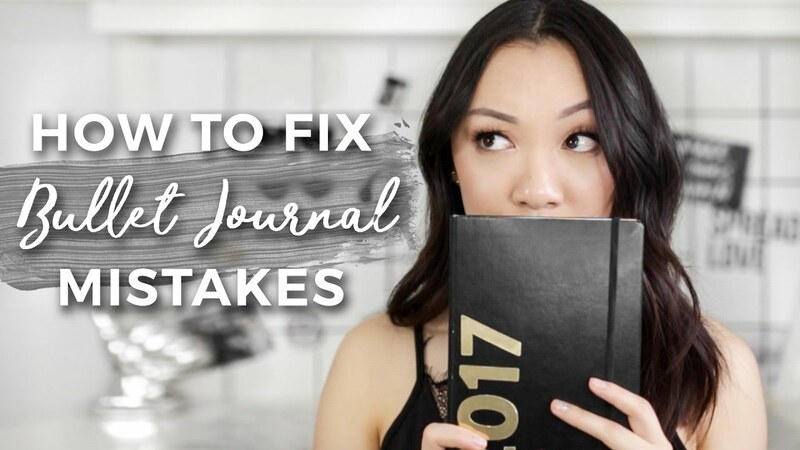 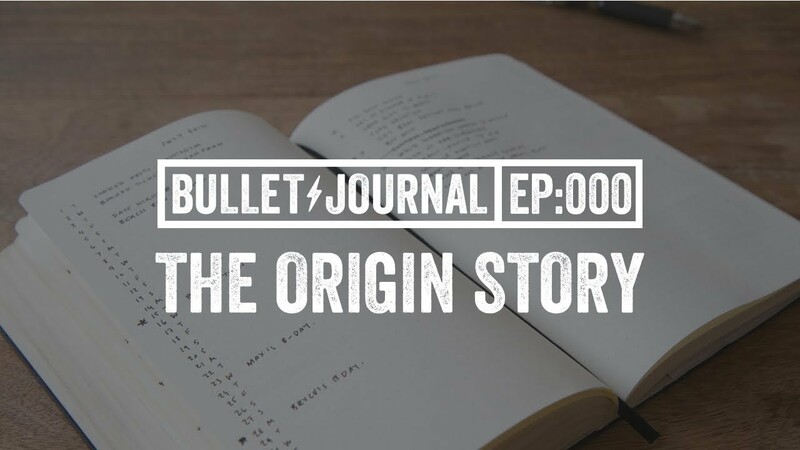 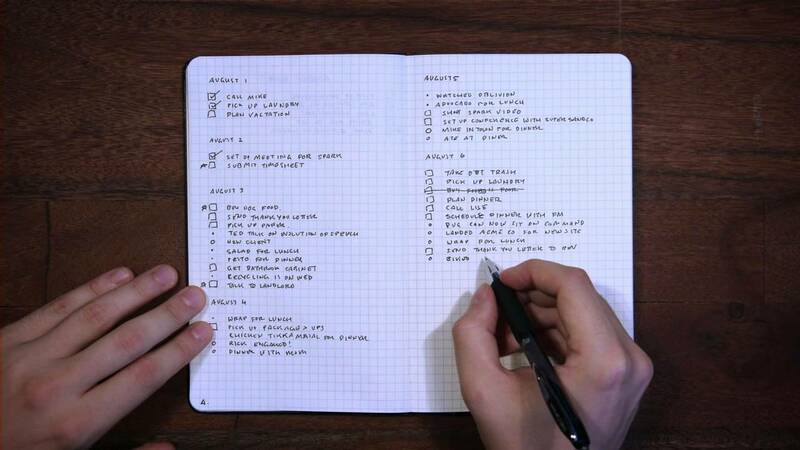 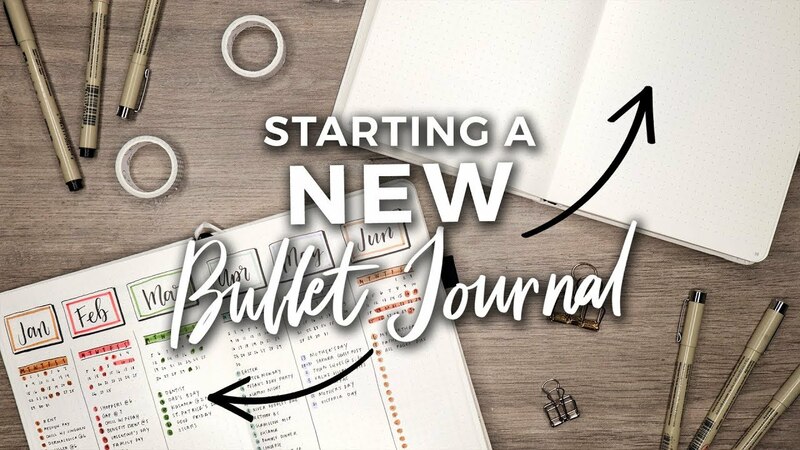 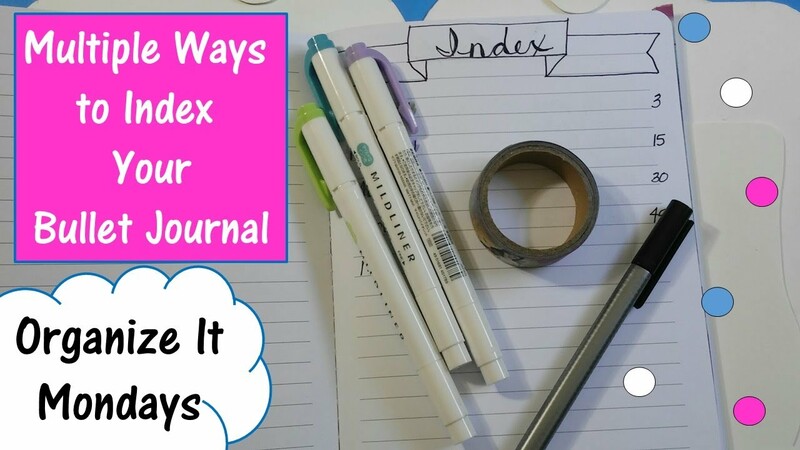 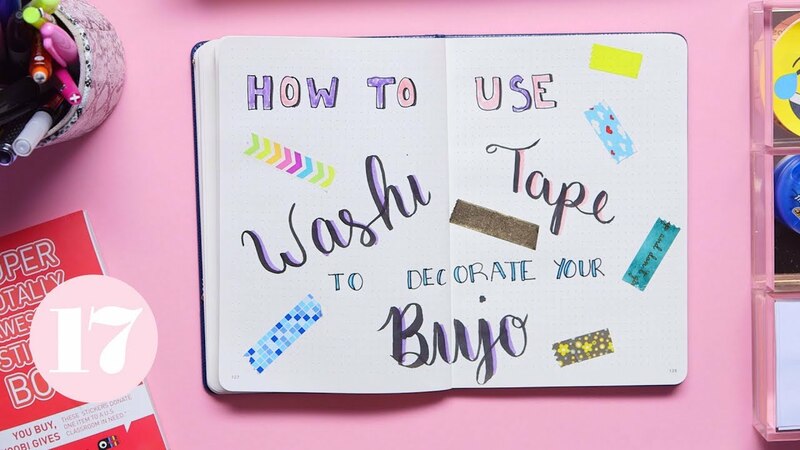 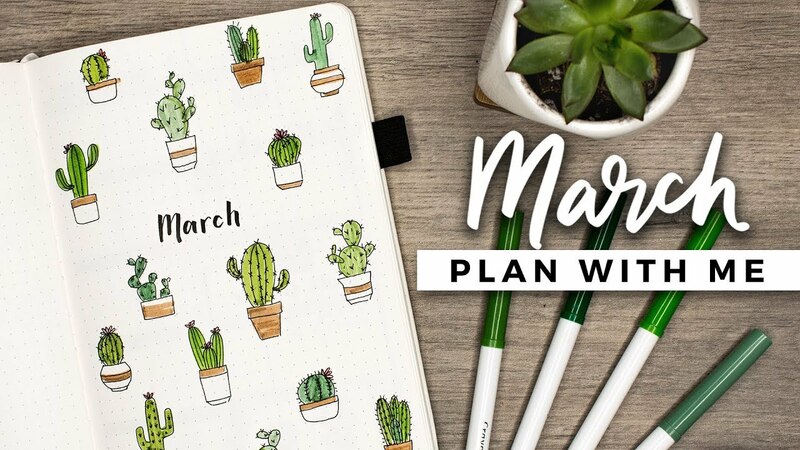 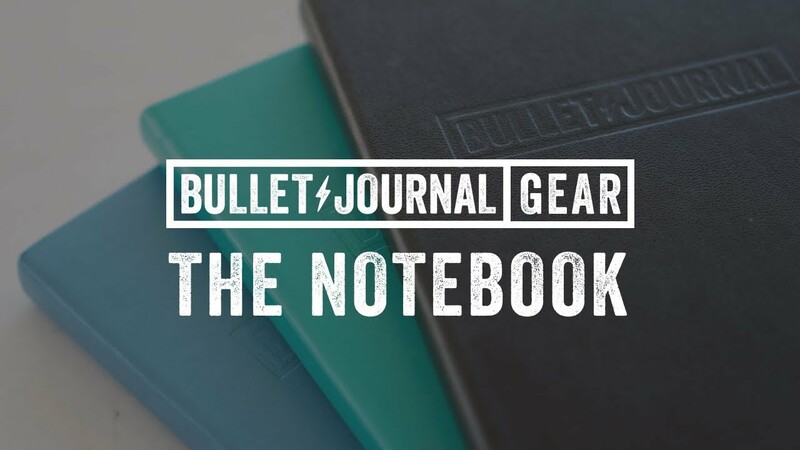 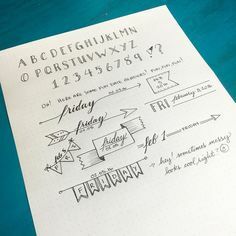 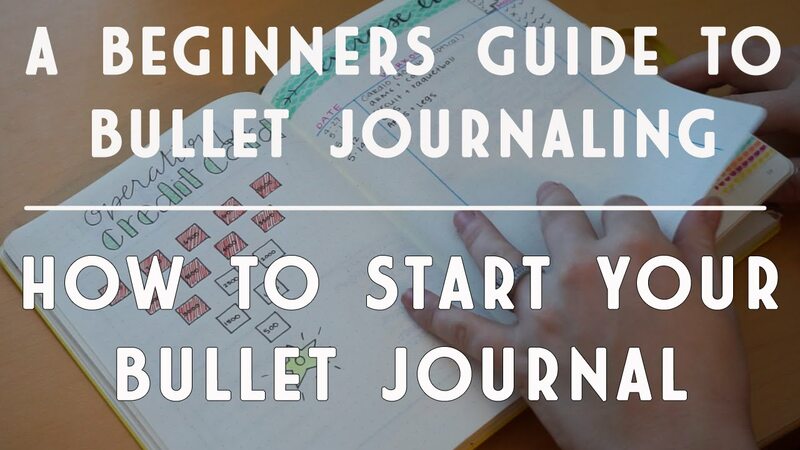 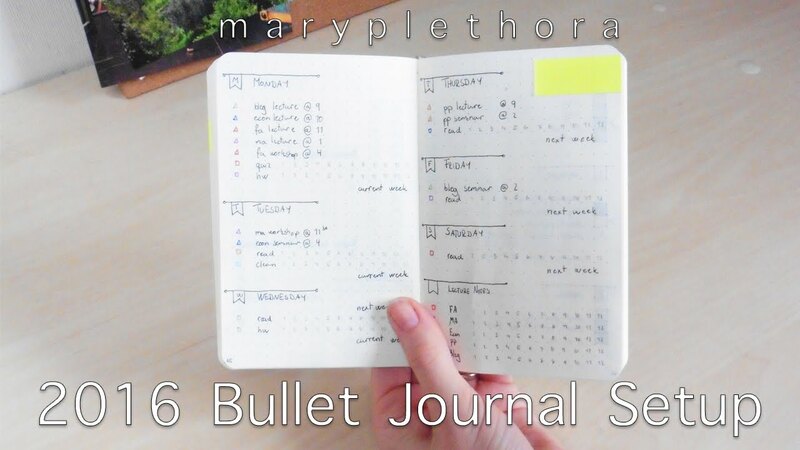 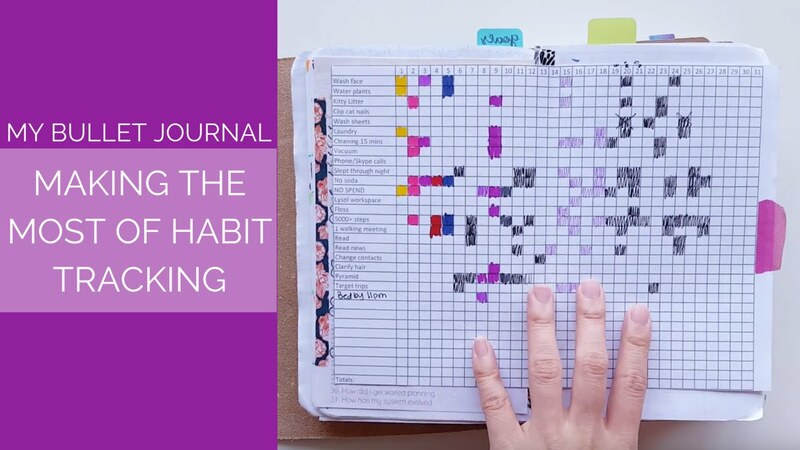 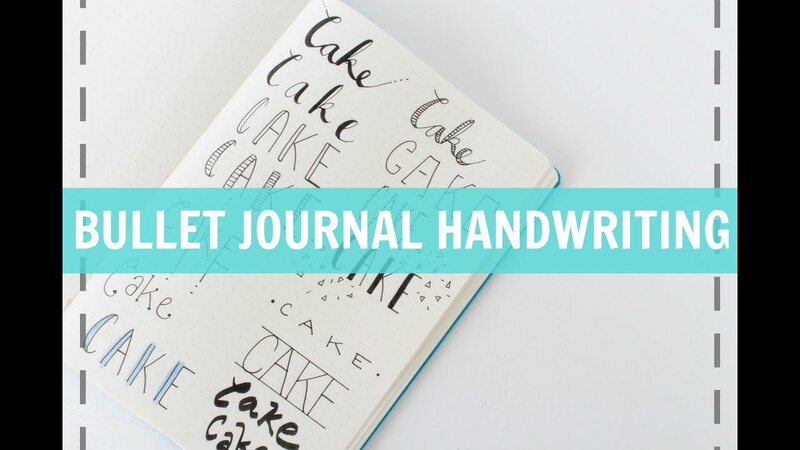 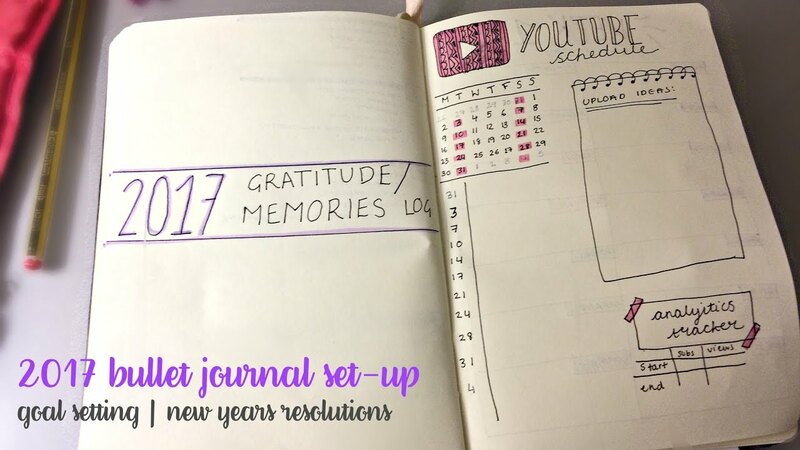 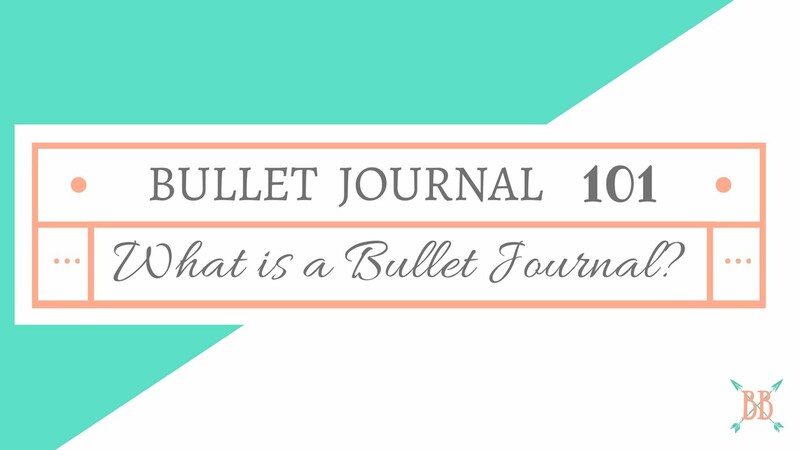 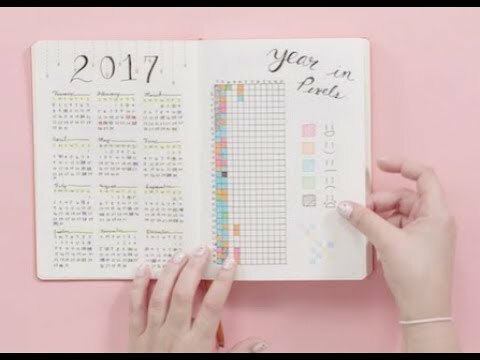 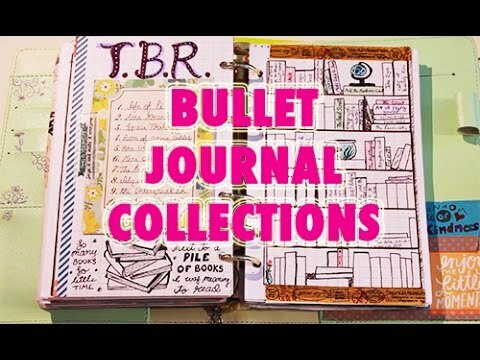 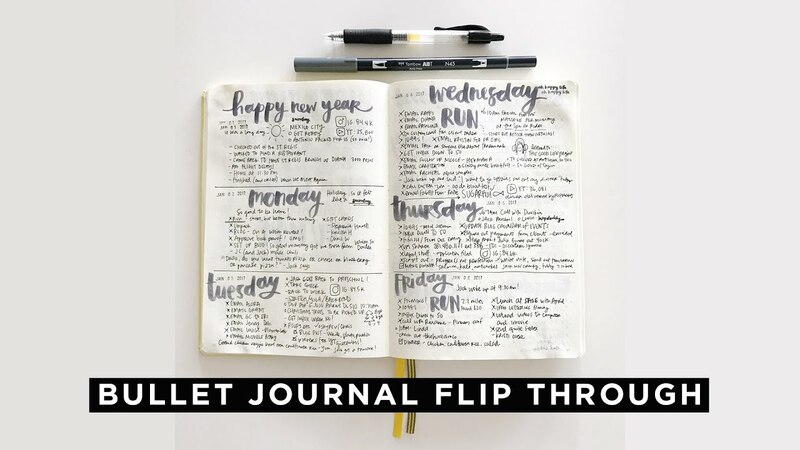 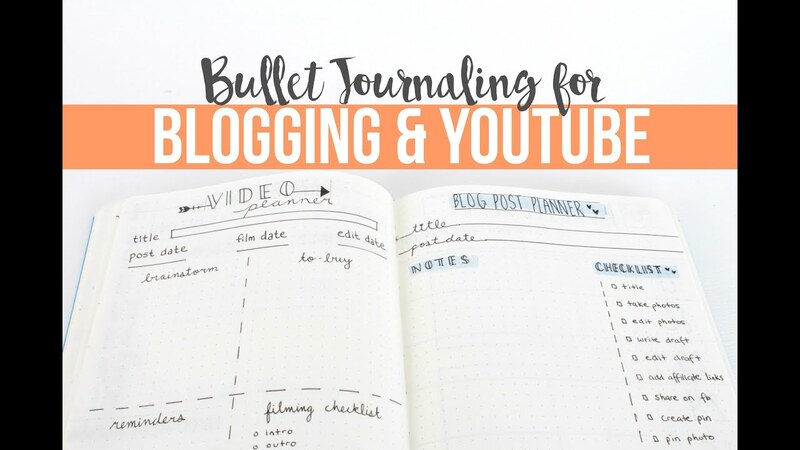 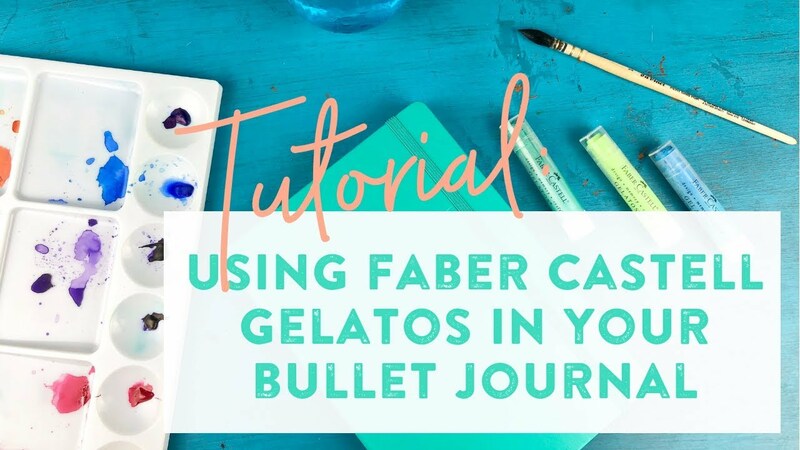 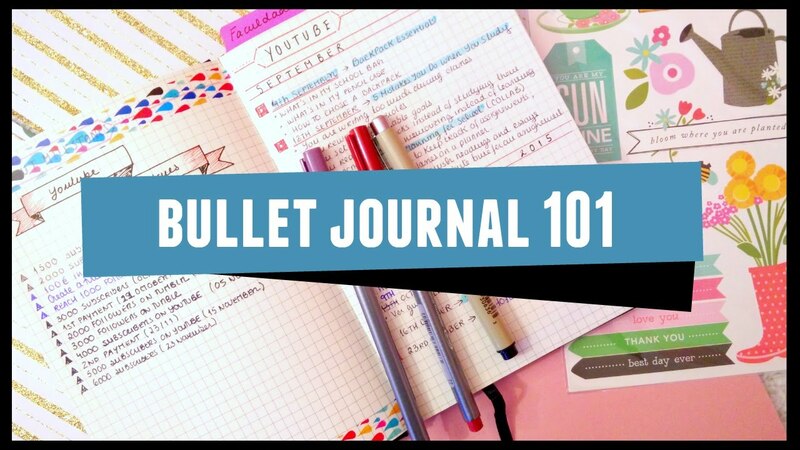 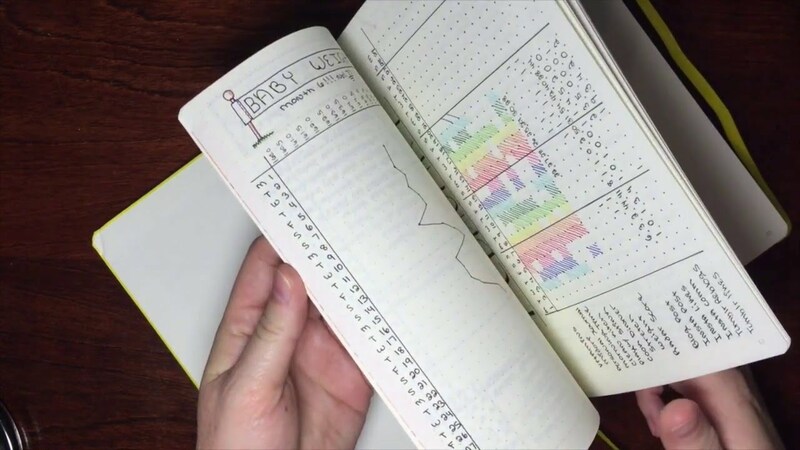 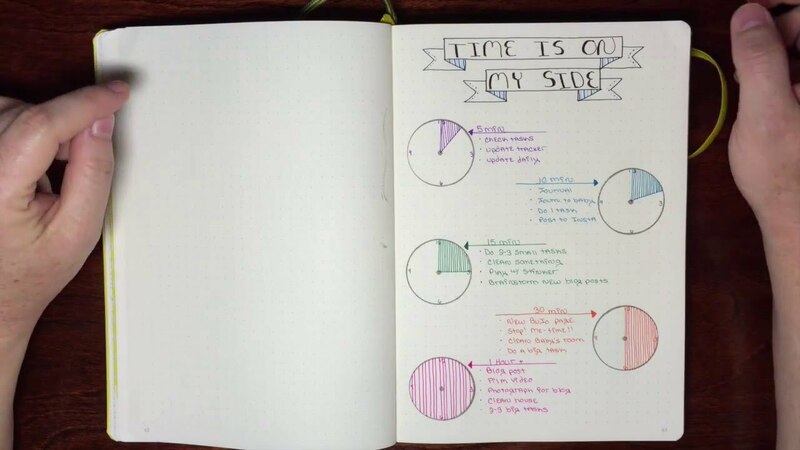 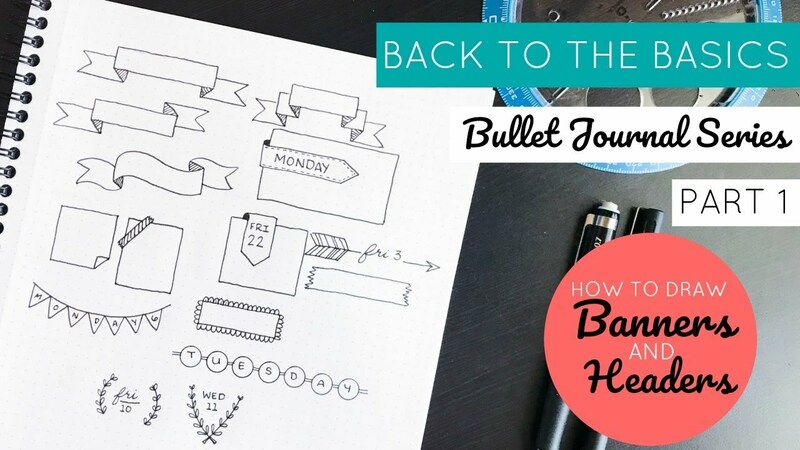 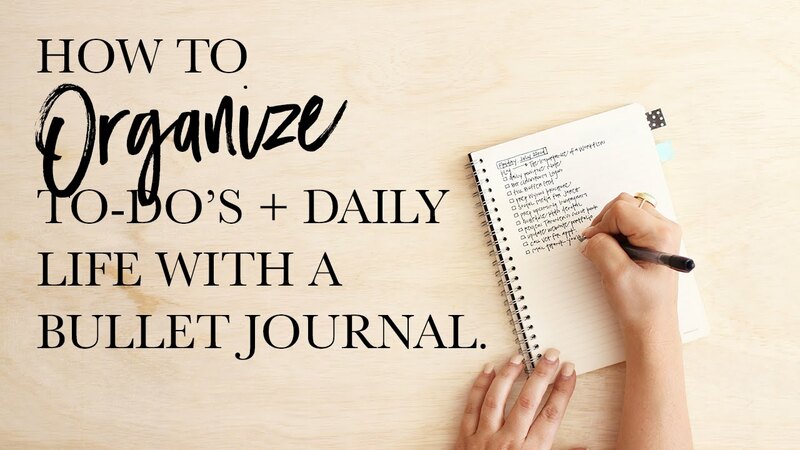 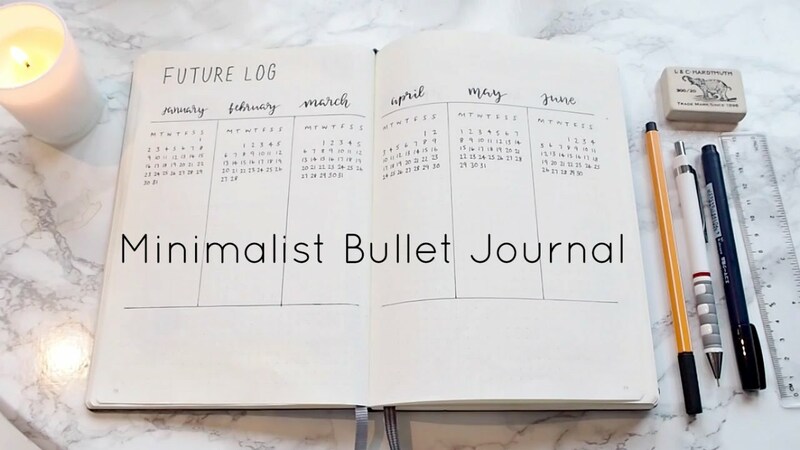 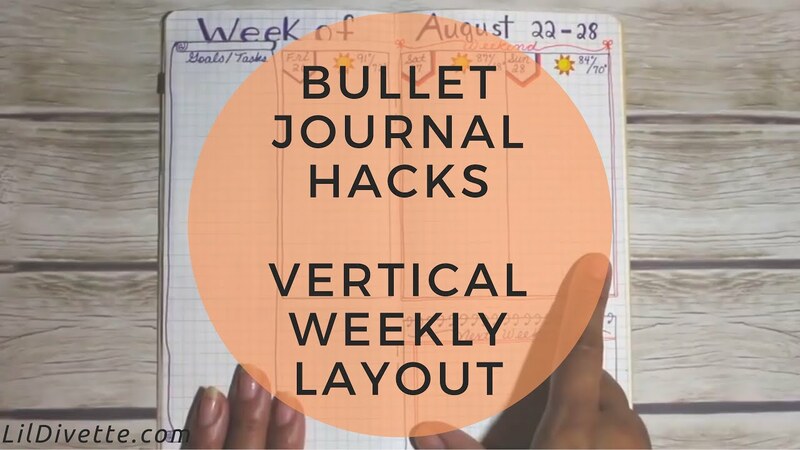 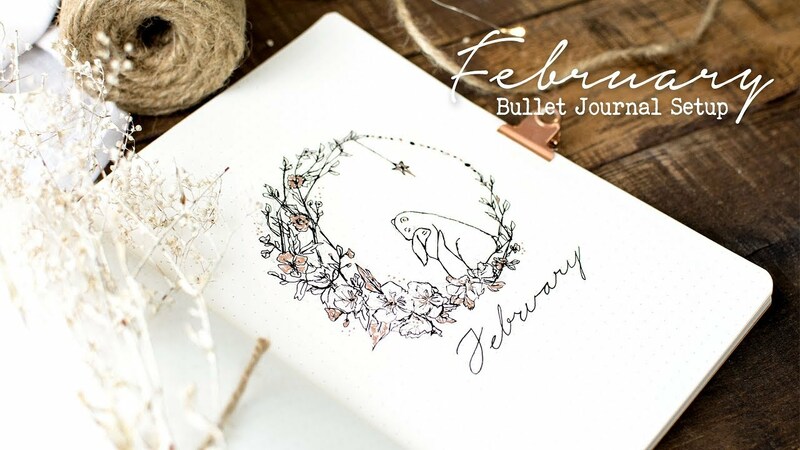 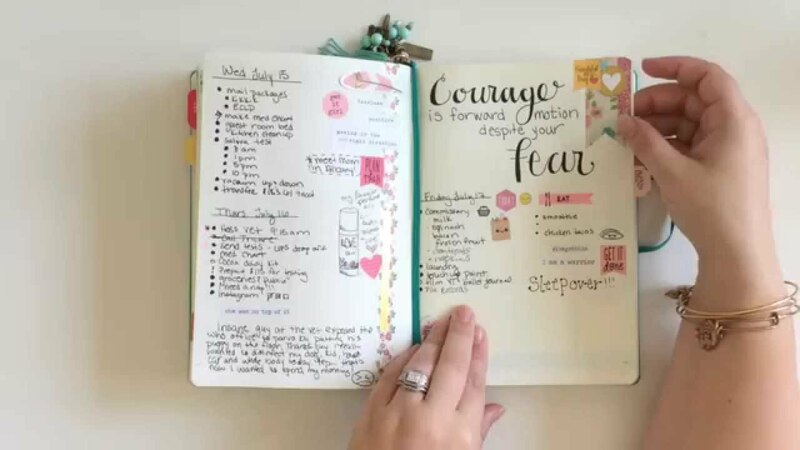 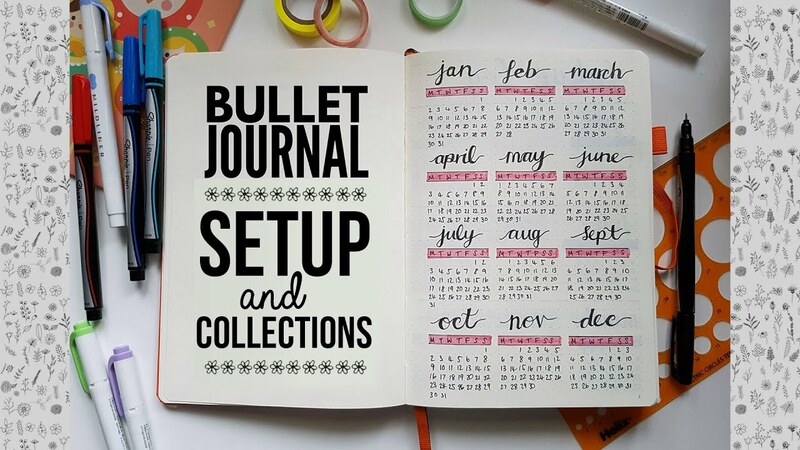 Starting a NEW Bullet Journal?! 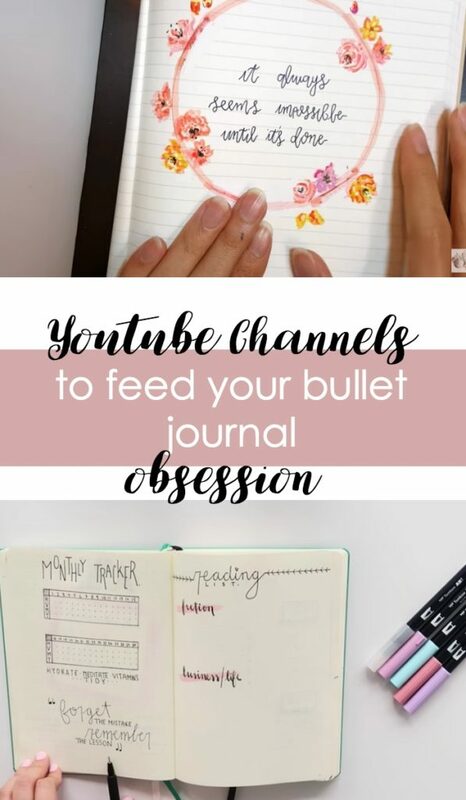 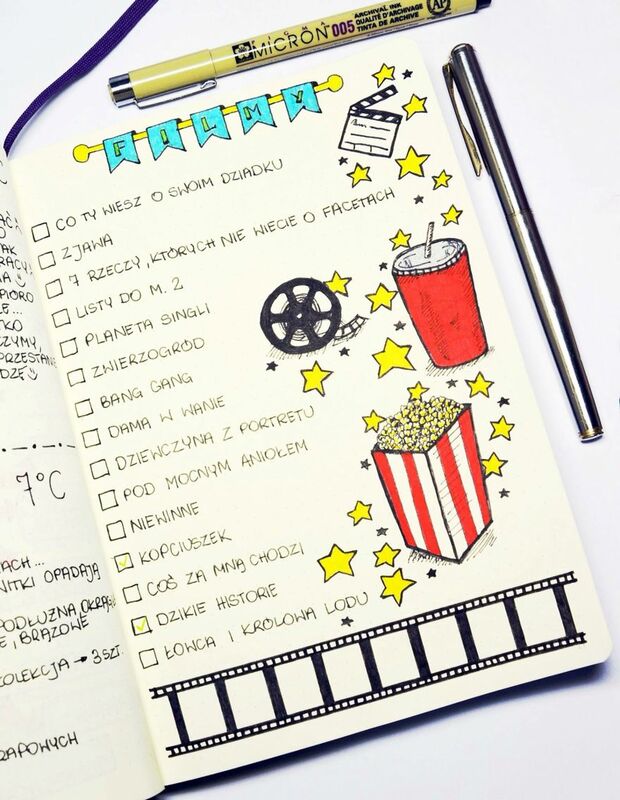 I need a YouTube list!! 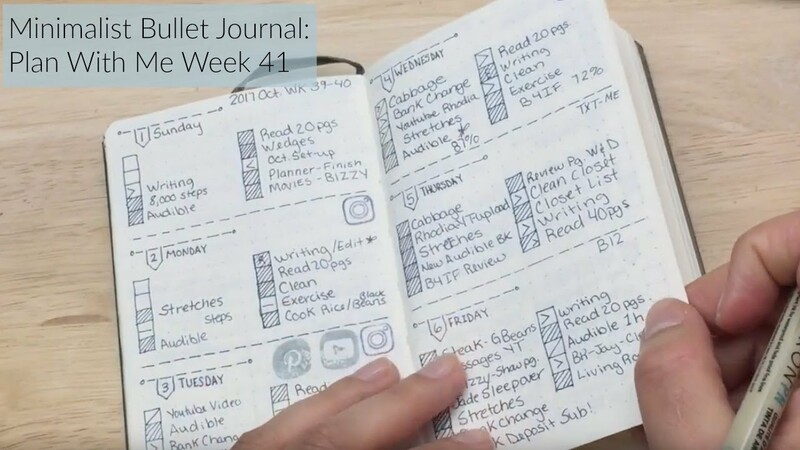 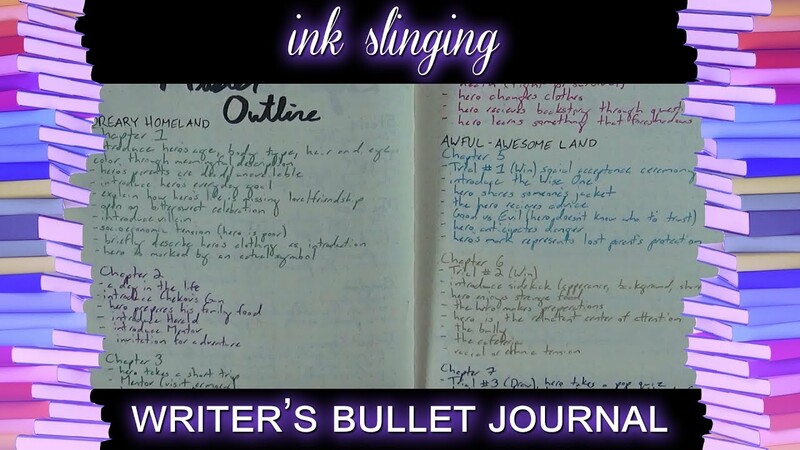 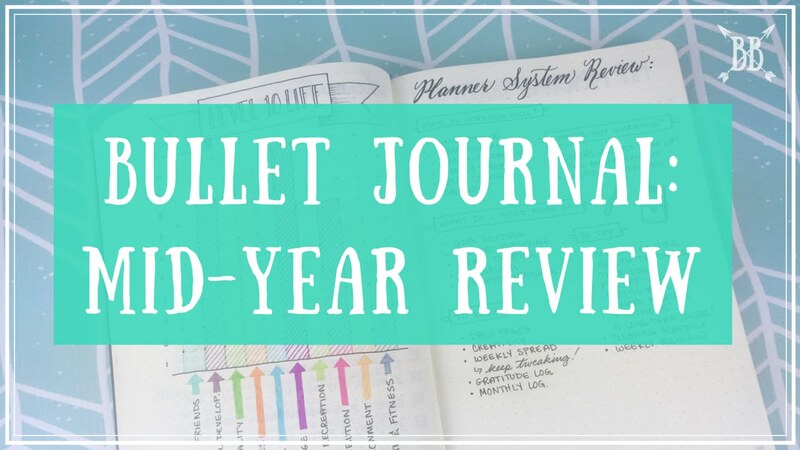 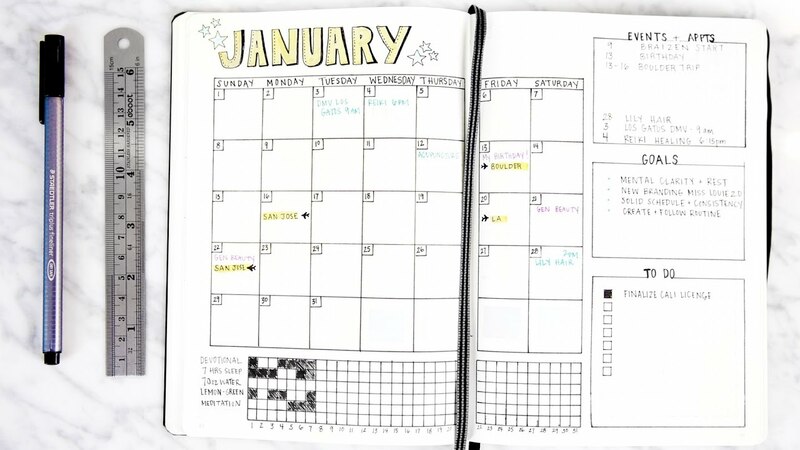 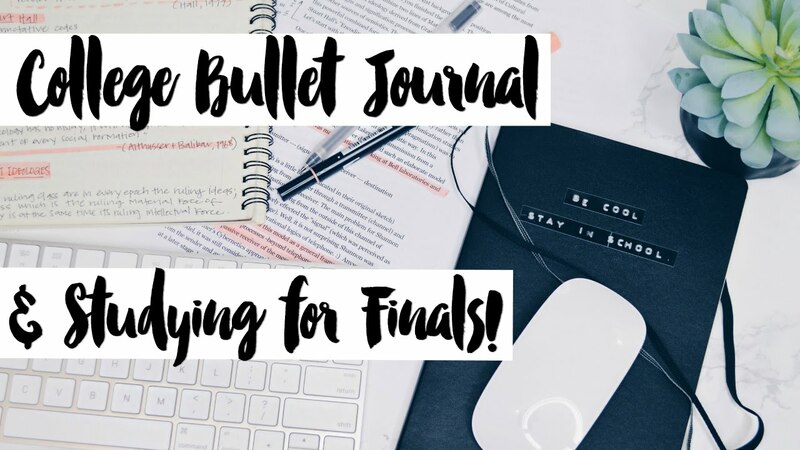 College Bullet Journal + Studying for Finals! 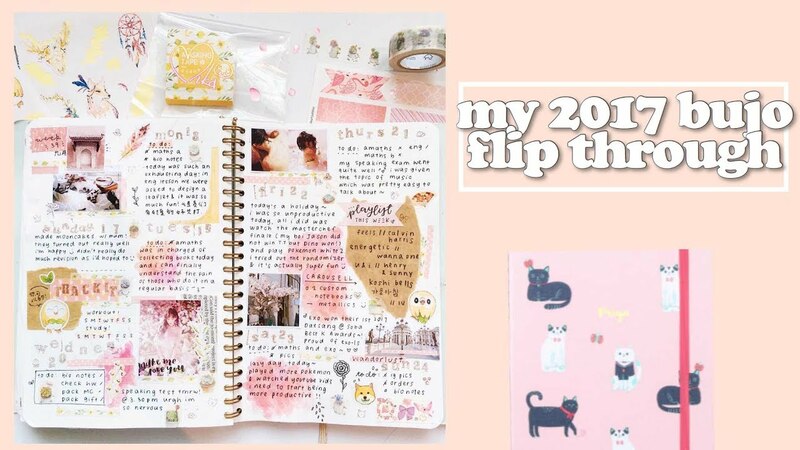 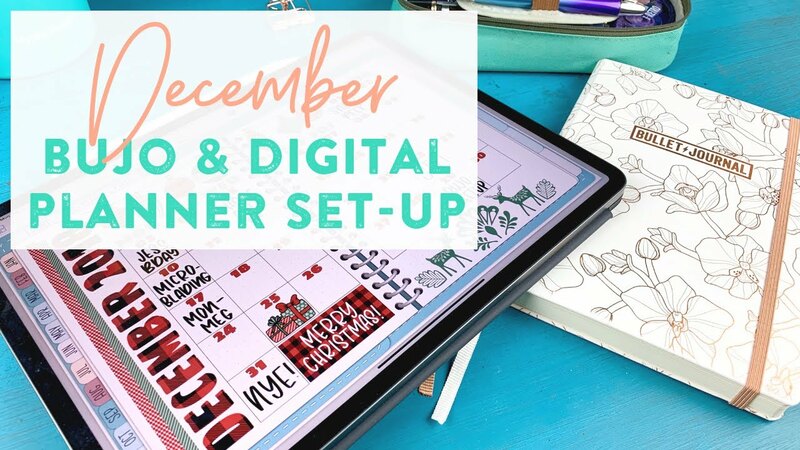 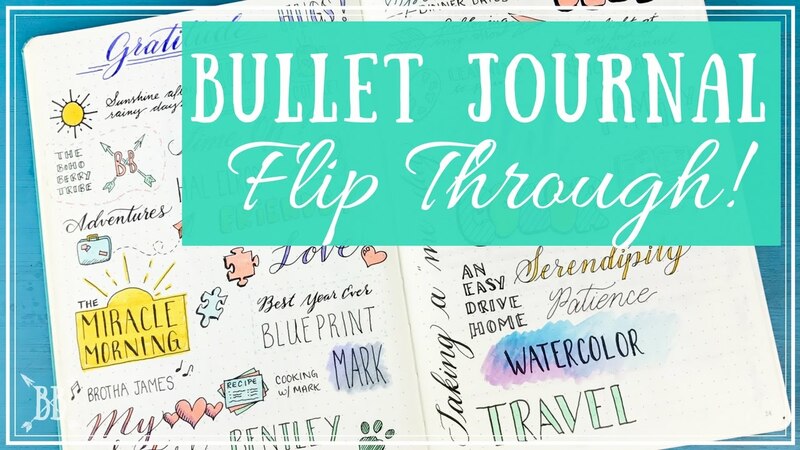 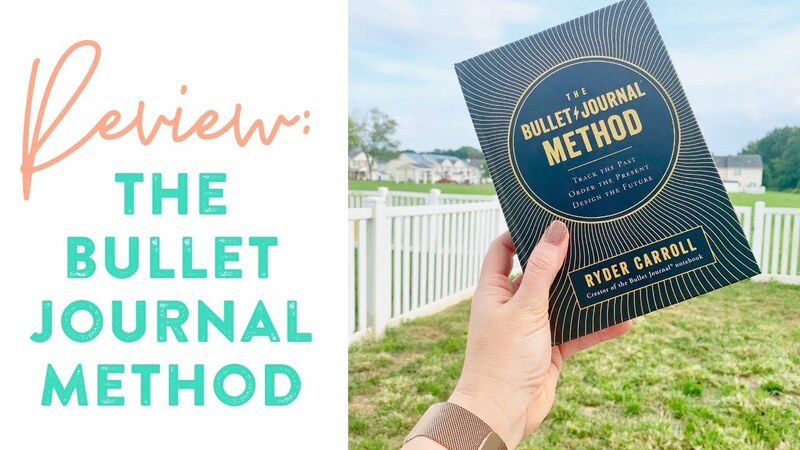 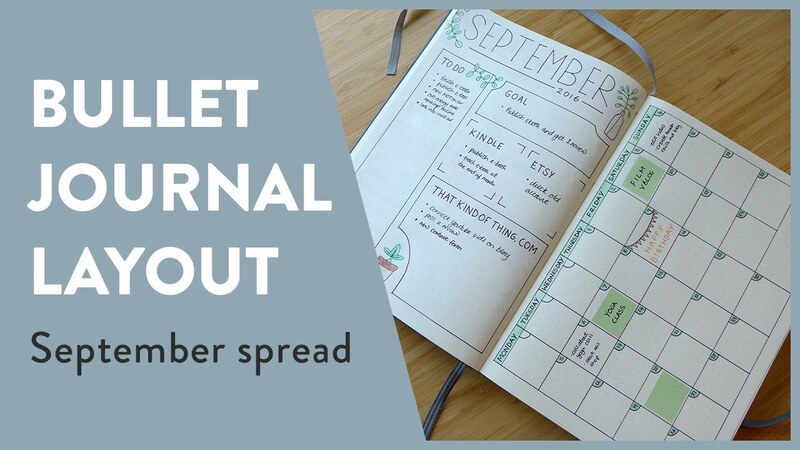 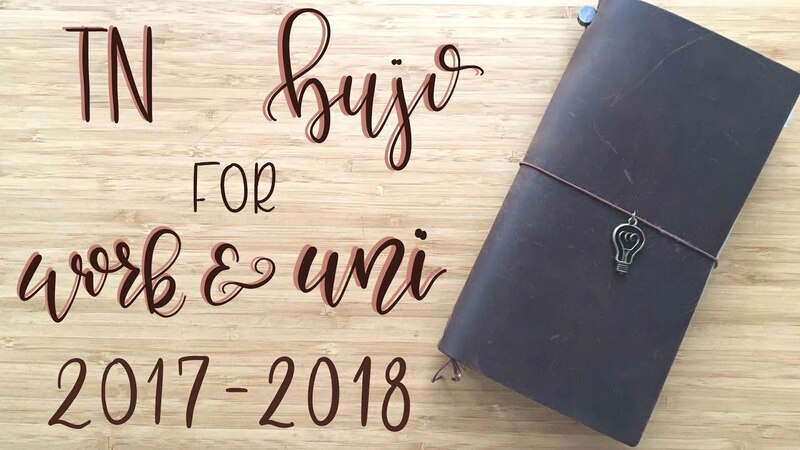 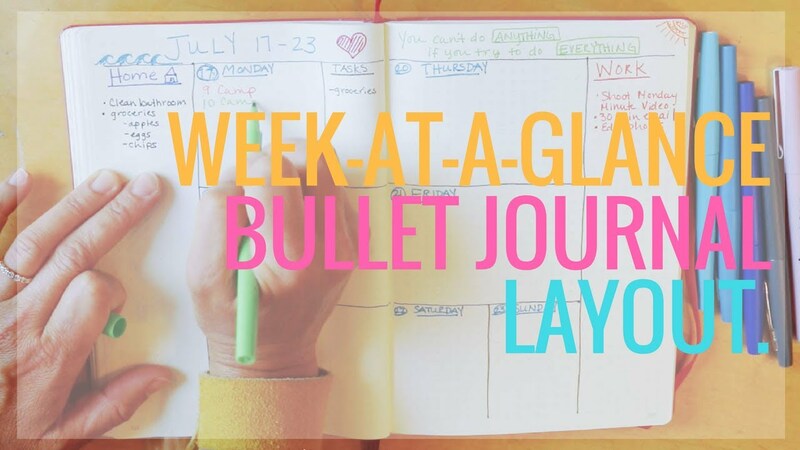 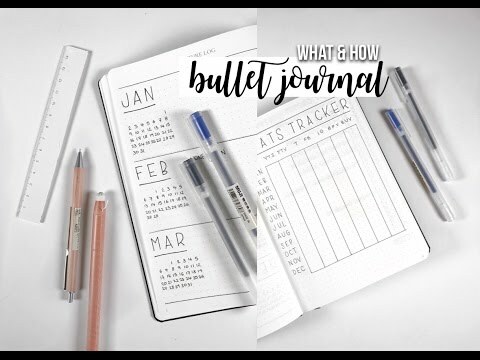 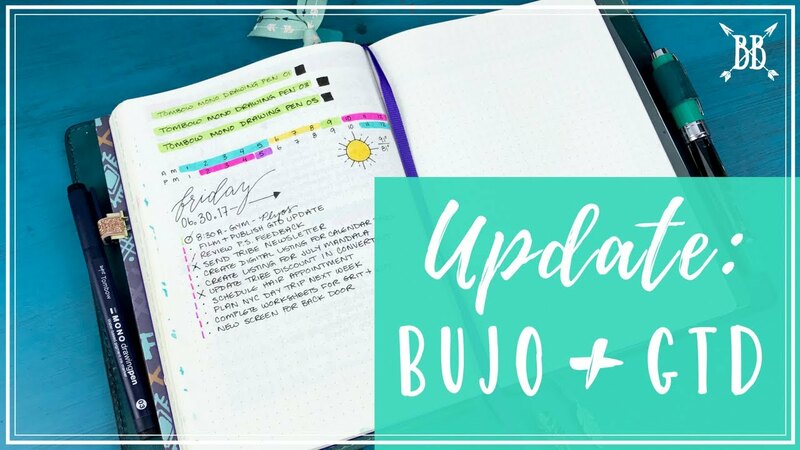 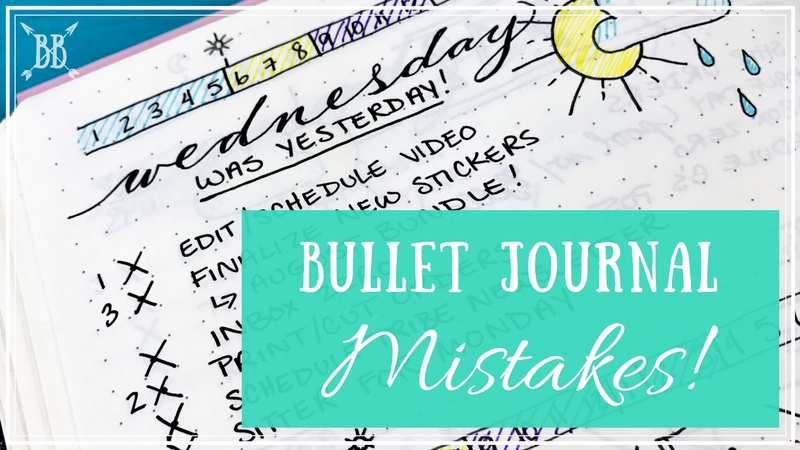 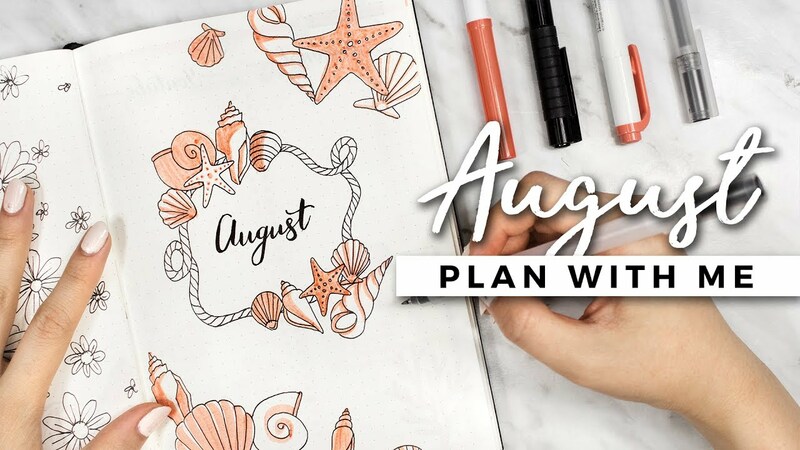 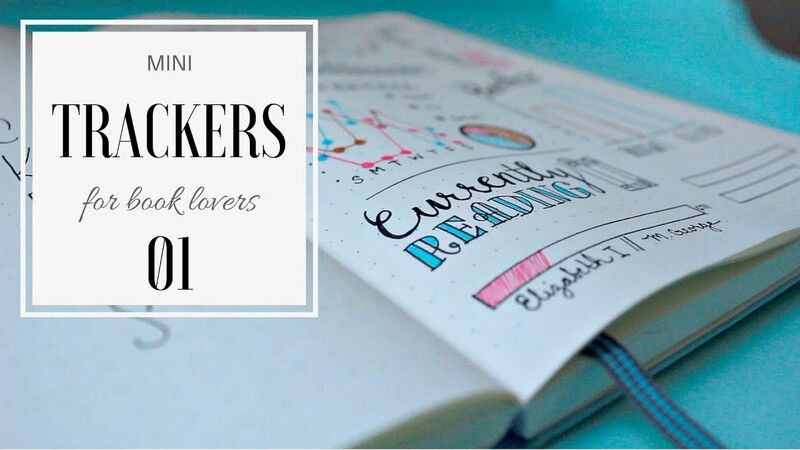 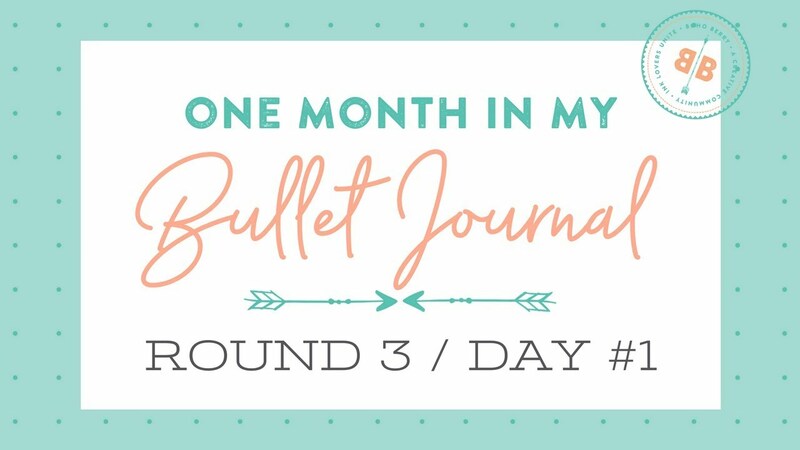 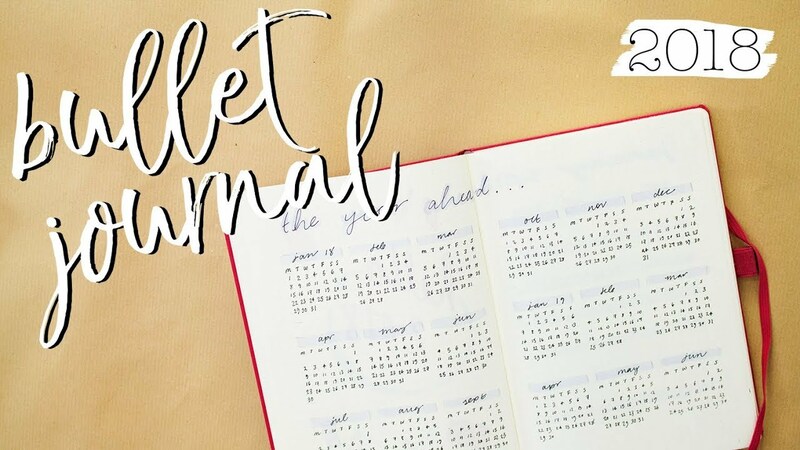 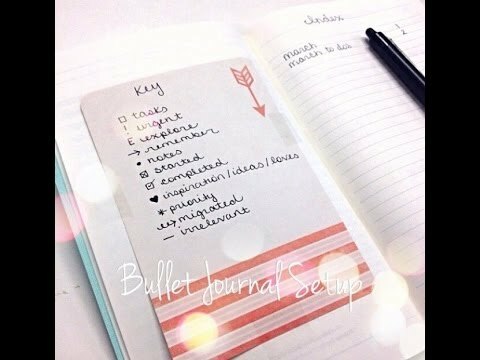 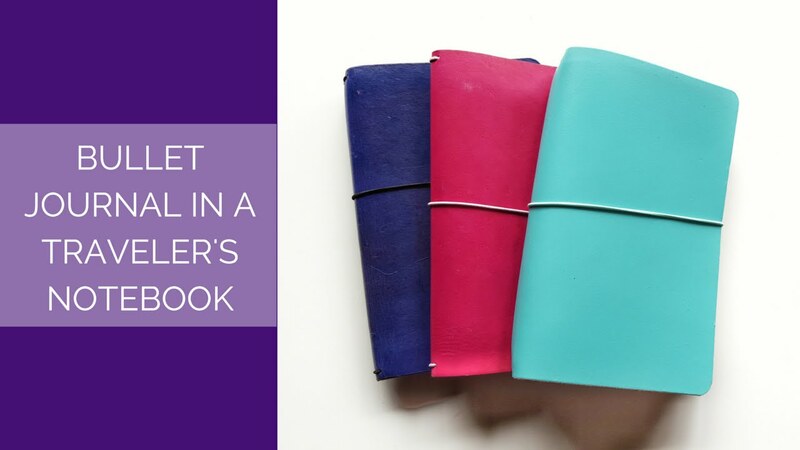 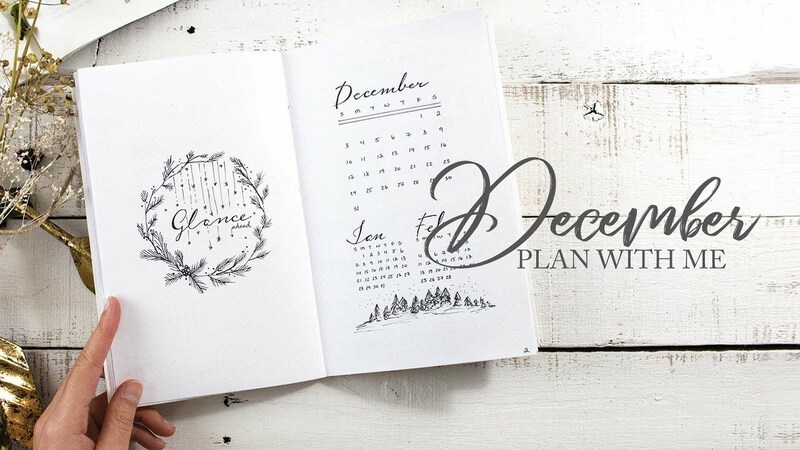 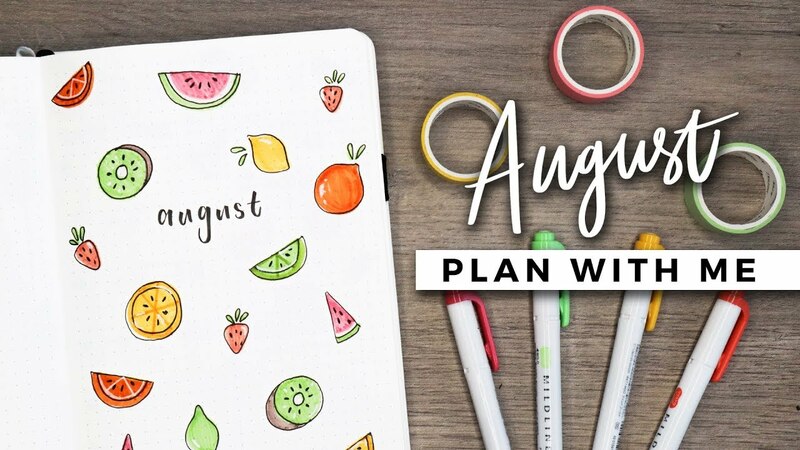 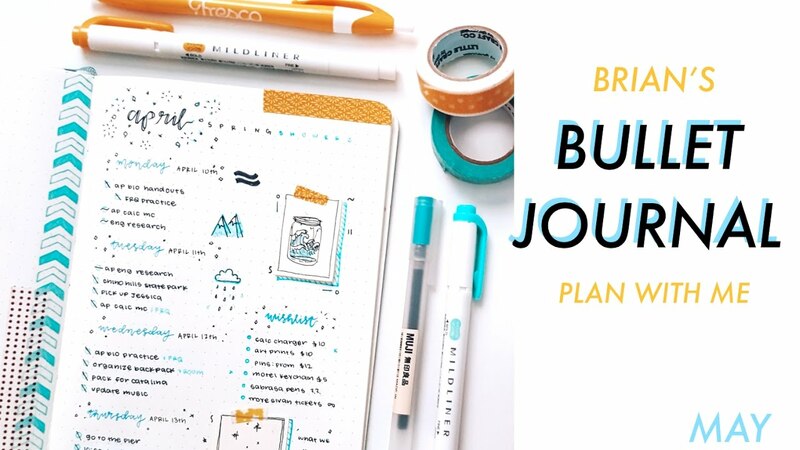 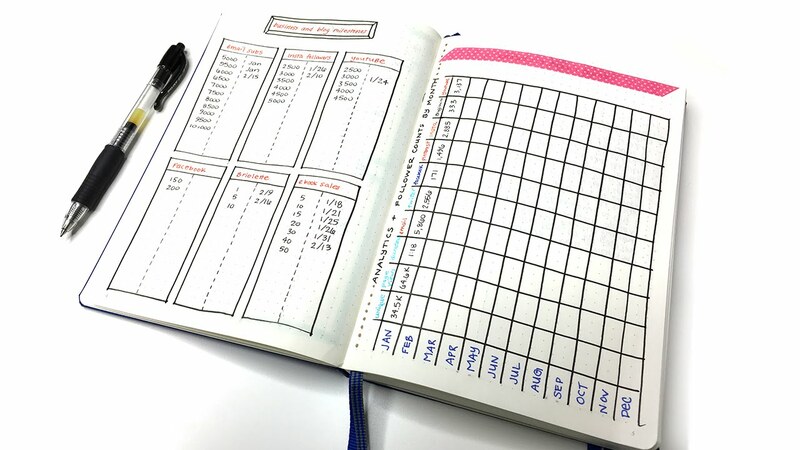 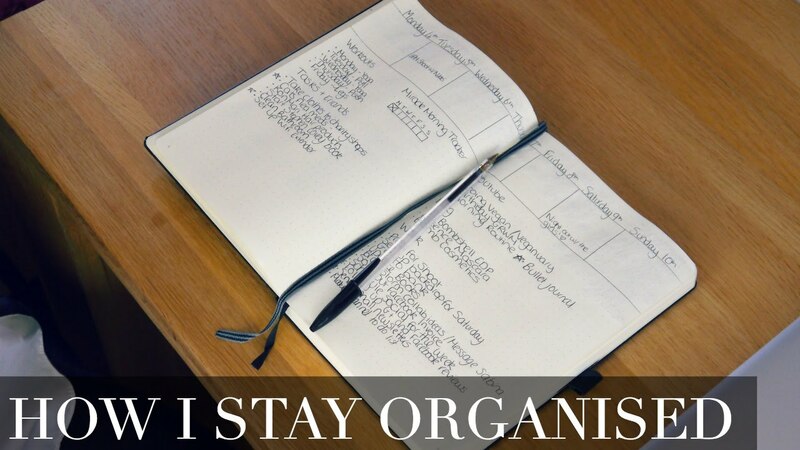 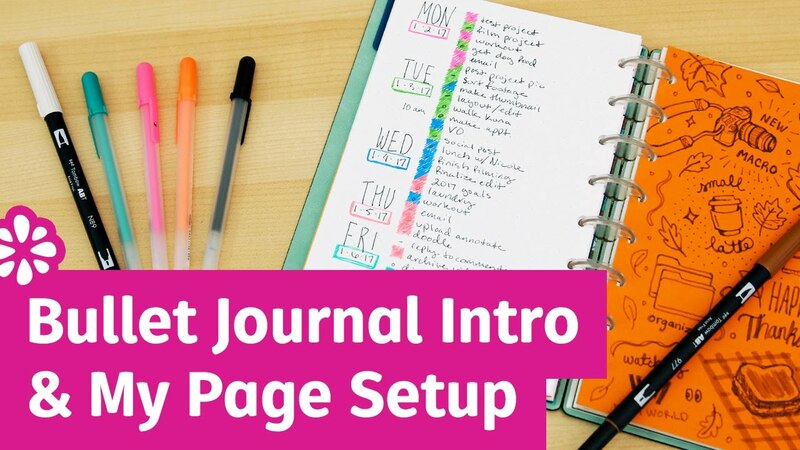 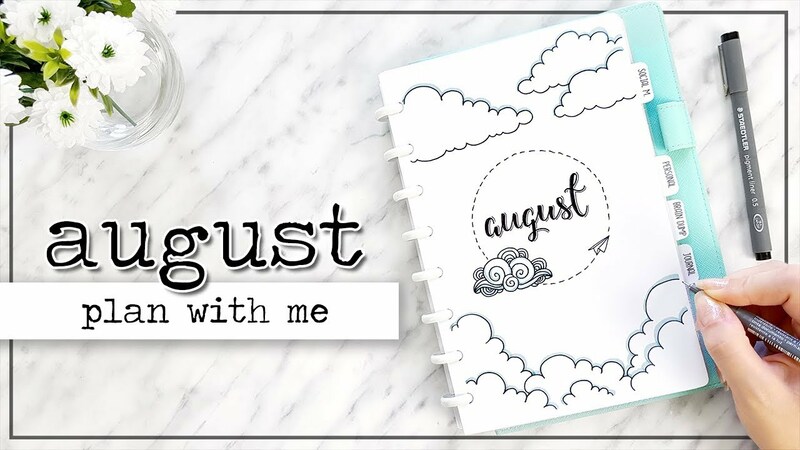 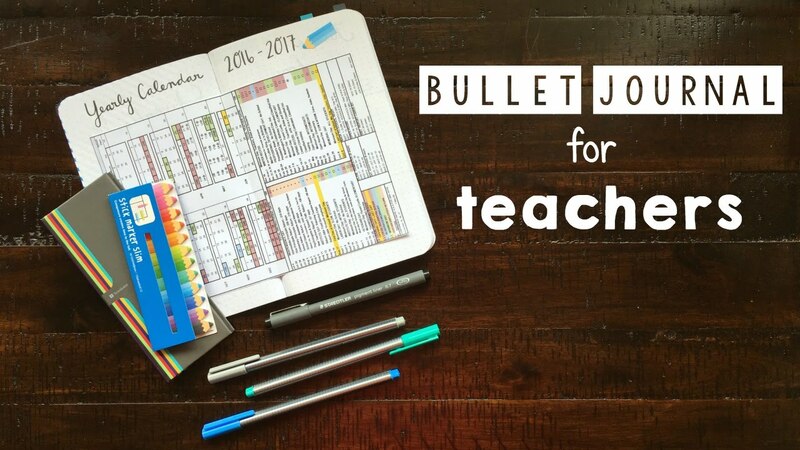 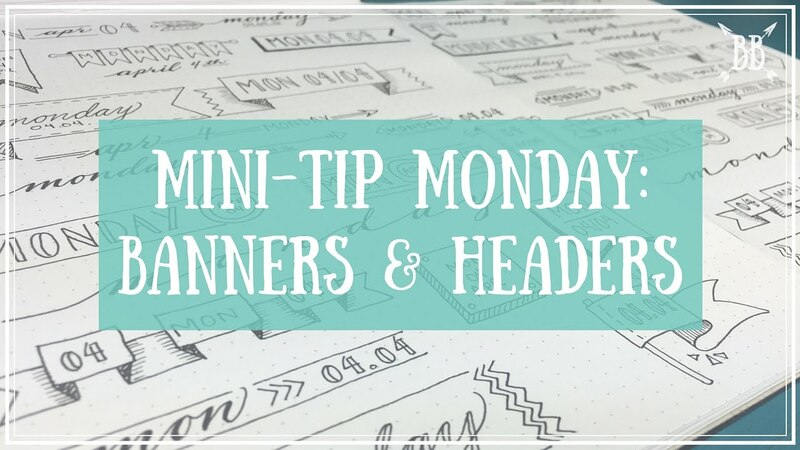 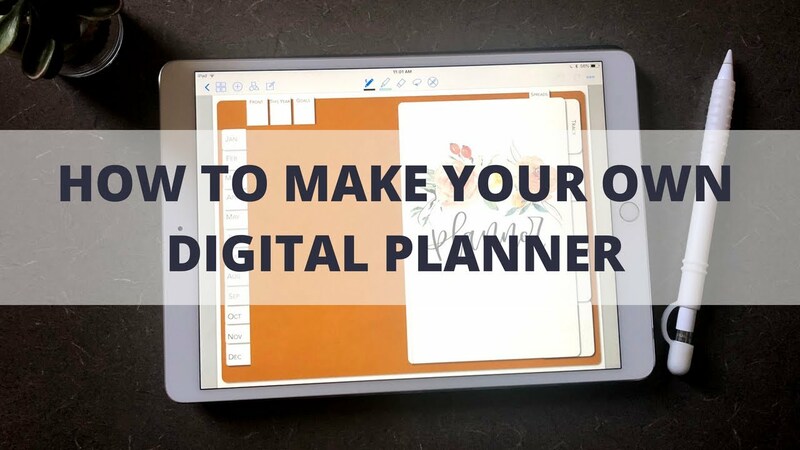 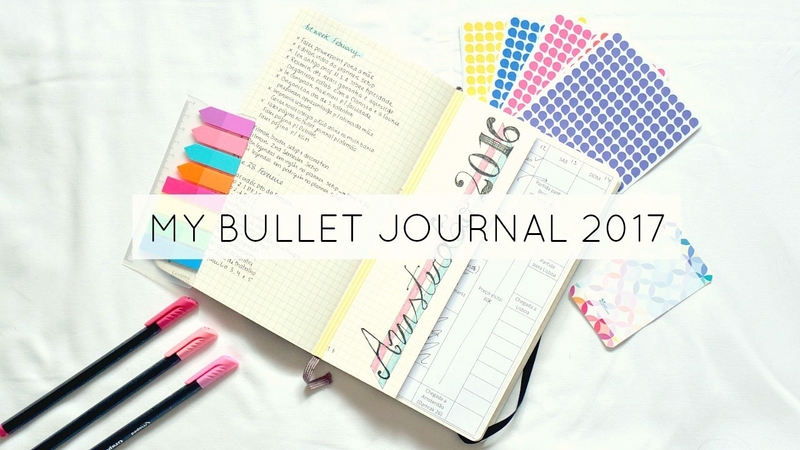 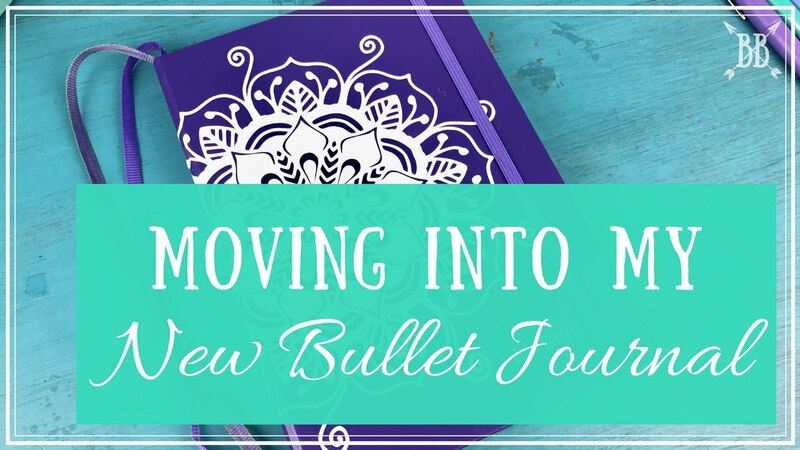 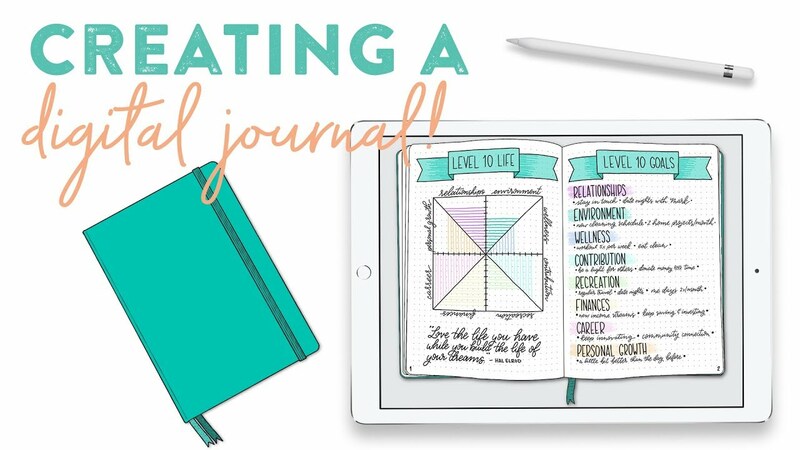 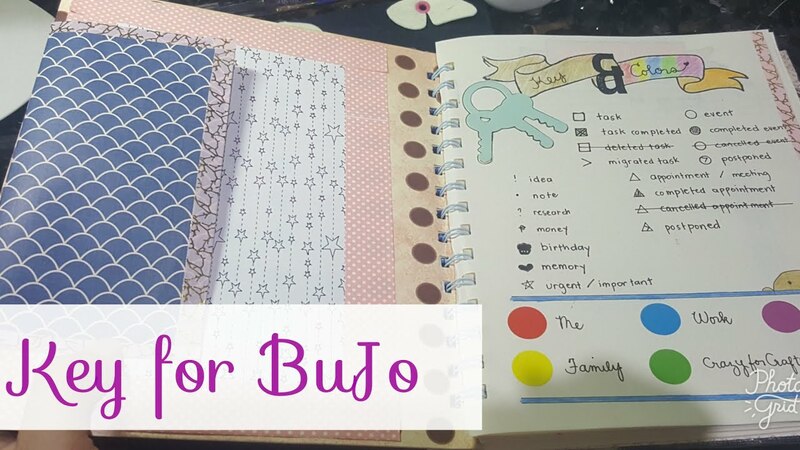 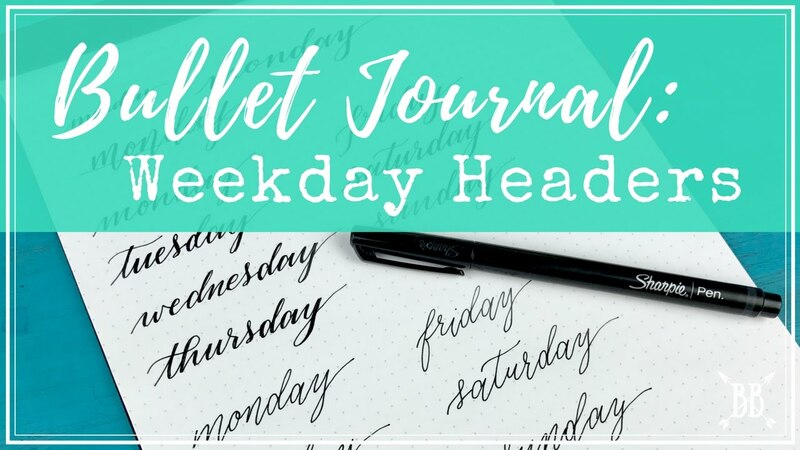 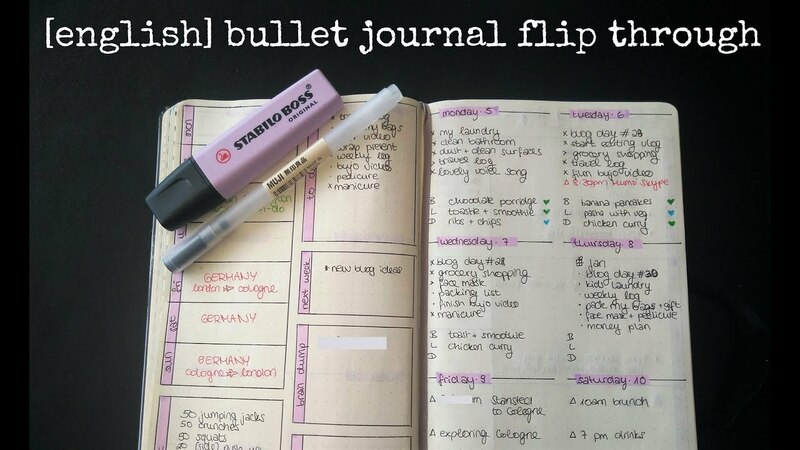 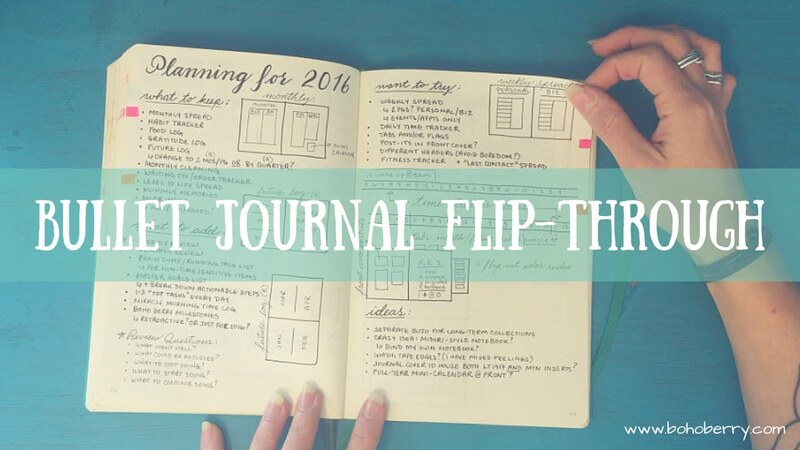 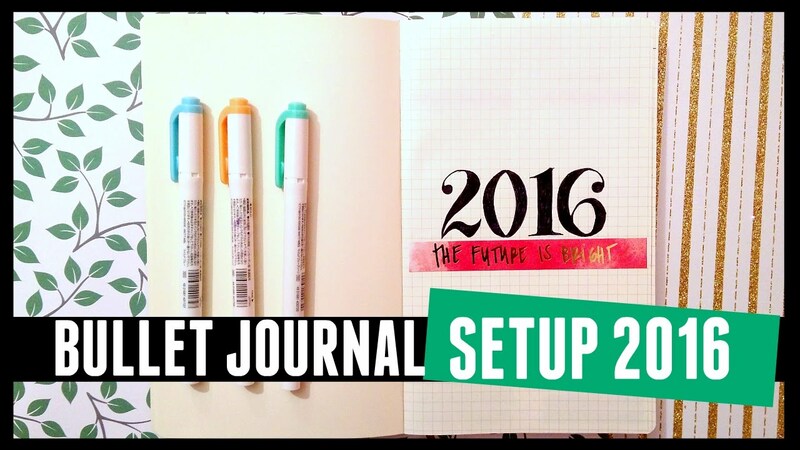 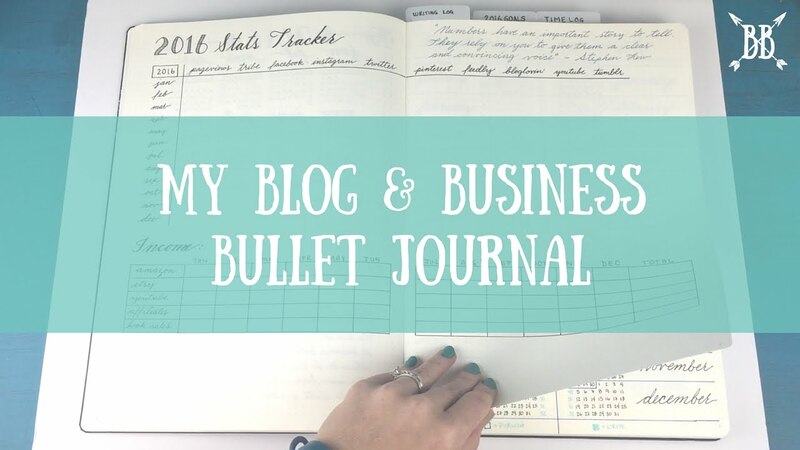 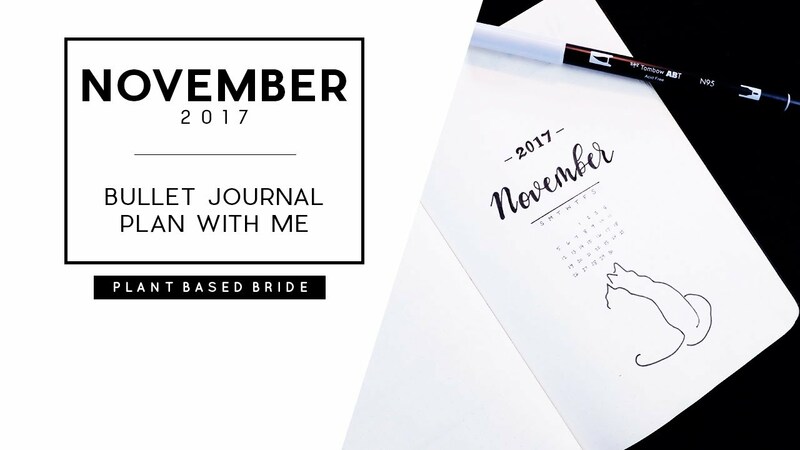 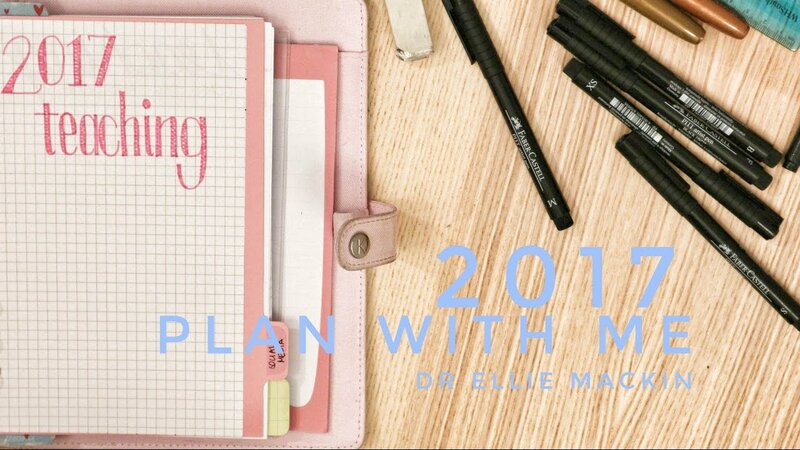 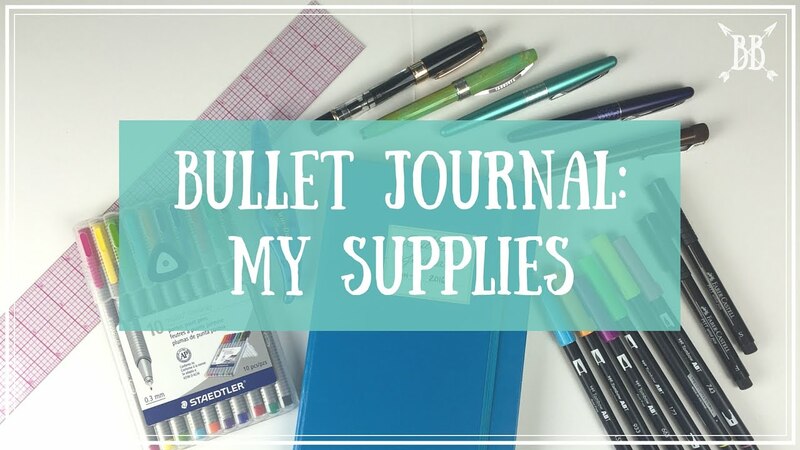 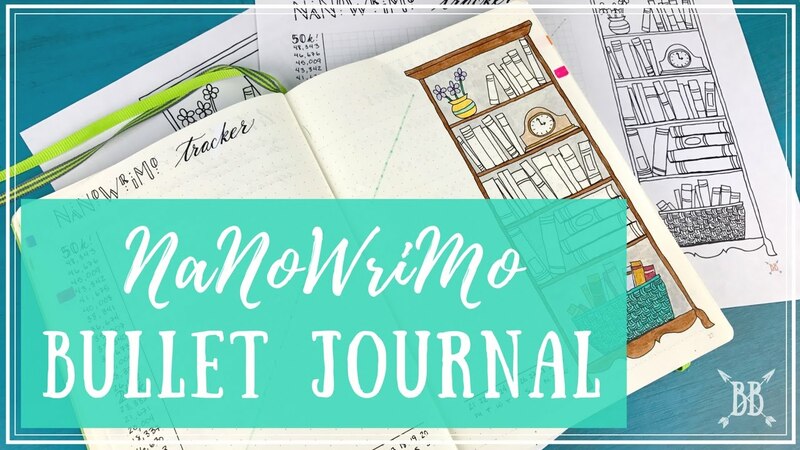 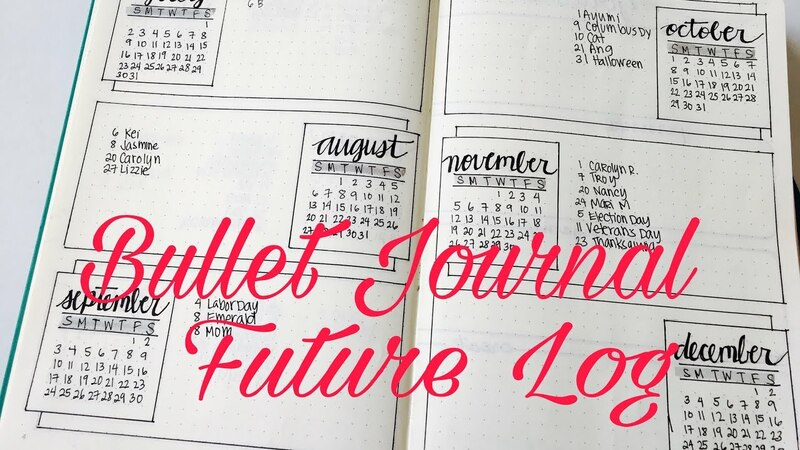 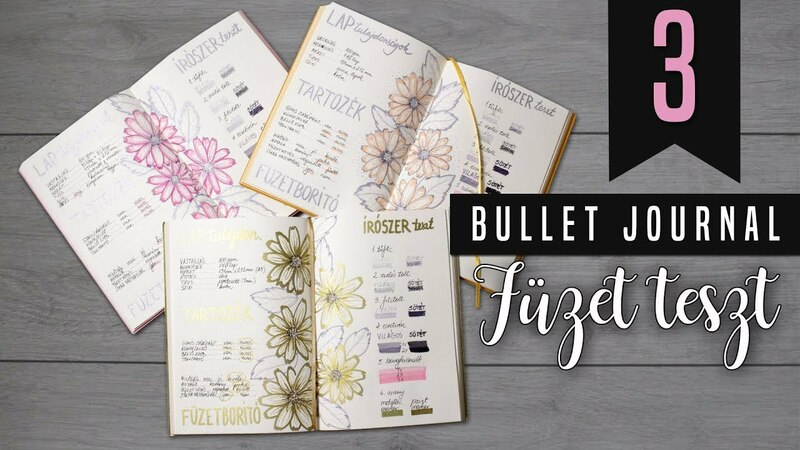 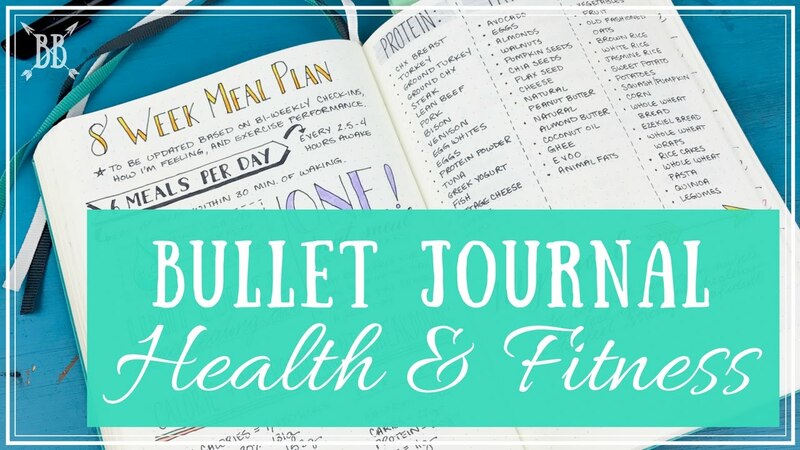 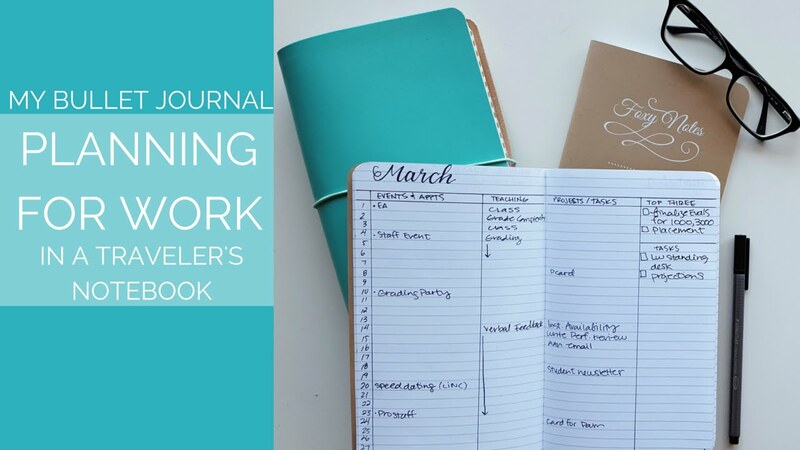 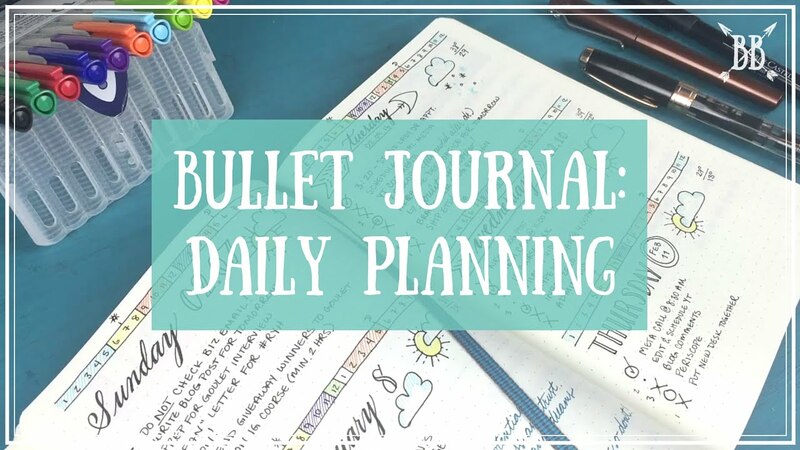 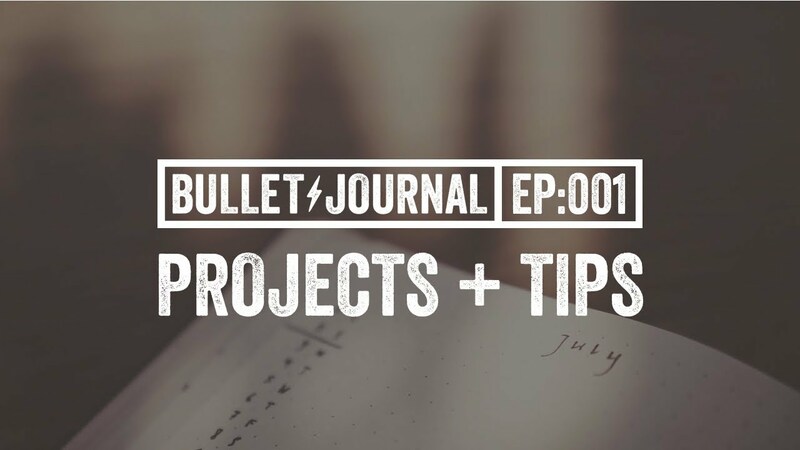 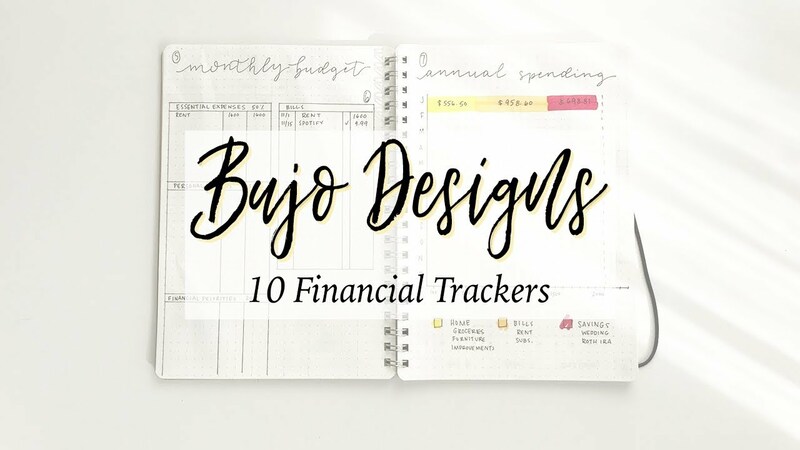 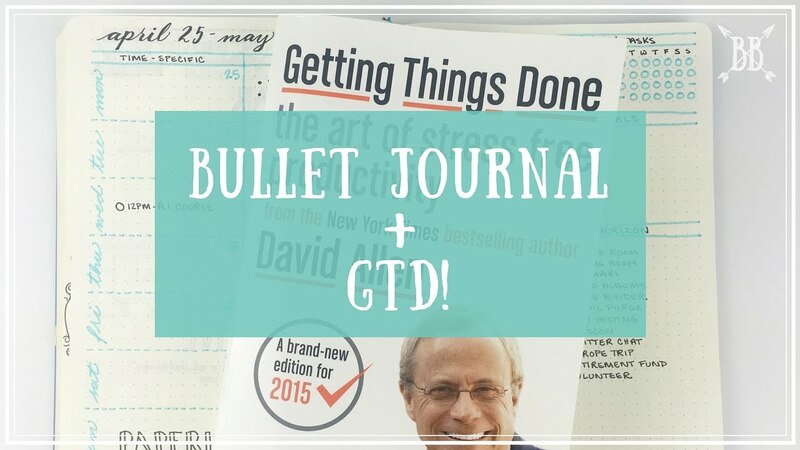 PLAN WITH ME | August Bullet Journal Setup + Giveaway!